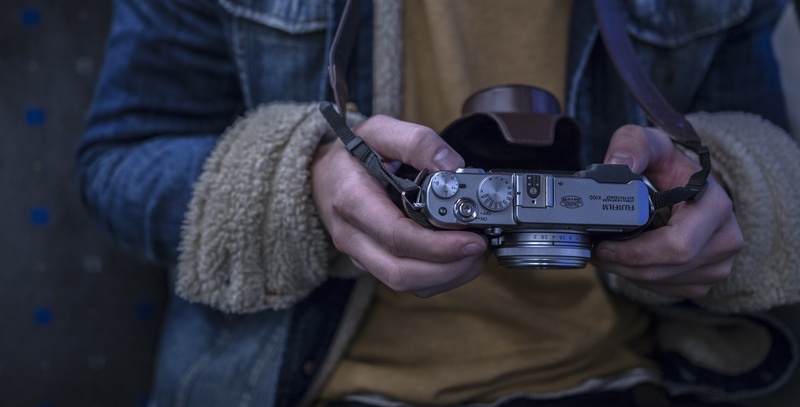 ISA students studying abroad who have a photography background are encouraged to apply to be ISA Featured Photo Bloggers. Featured Photo Bloggers submit regular photo blog posts from their travels that highlight the culture, landscape and adventures while studying abroad. Featured Photo Bloggers showcase the interesting and unique aspects of their host country by sharing photos that tell a story while capturing one-of-a-kind shots. Featured Photo bloggers help paint the picture of what life is like studying abroad. Email the ISA Blog Team at blog@studiesabroad.com if interested in becoming an ISA Featured Photo Blogger!